Are you keen to volunteer to help your community in an emergency? At Selwyn we have three different types of volunteering. Across Selwyn there are more than 30 community teams ready to respond in an emergency to support their local area. 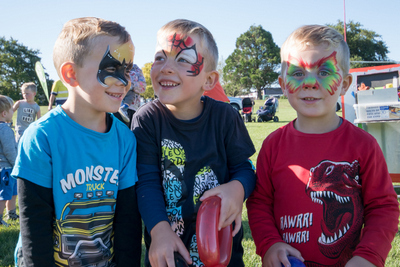 With the support of Selwyn Civil Defence, these teams are encouraged to support their community and open an emergency centre where the community can gather during an event. 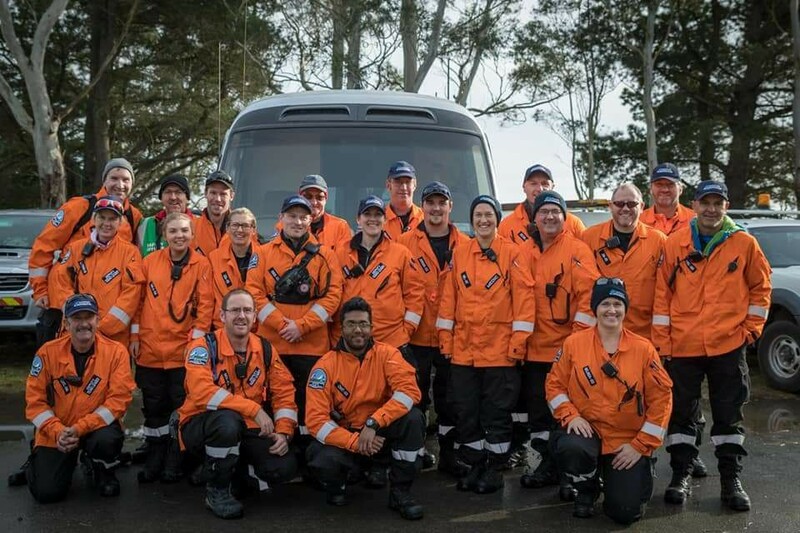 The Selwyn Emergency Welfare Team is a new team trained to open and operate a Civil Defence Centre, providing support to people who have to evacuate their homes in an emergency. The Selwyn Response Team is trained to a national standard in light urban search and rescue, flood response, storm response, communications, and other specialist tasks.